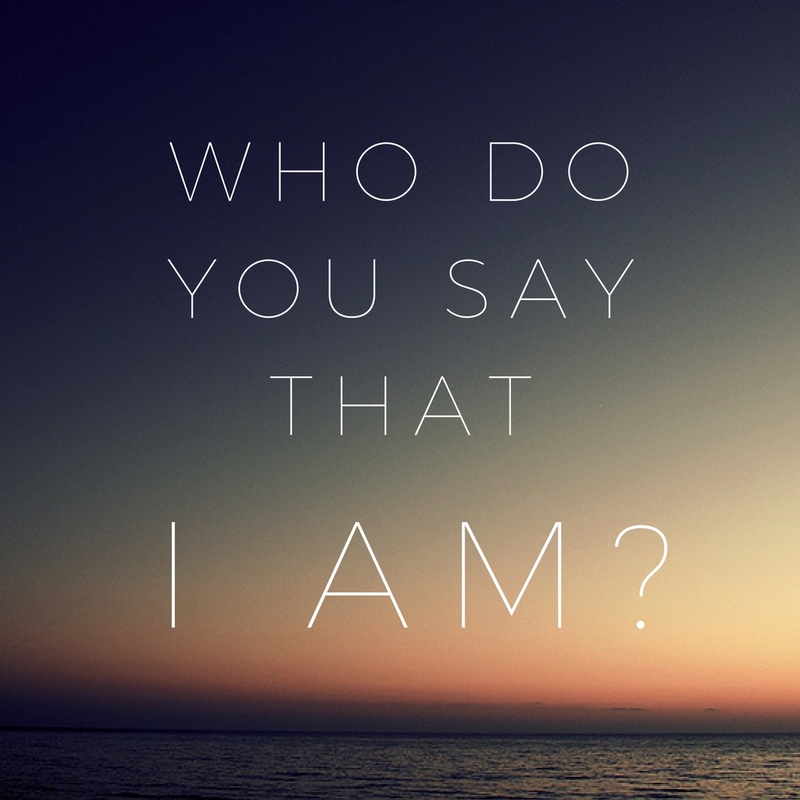 Questions from the Master: Who do you say that I am? Jesus: And you? Who do you say that I am? Jesus was always teaching the disciples something. He never seemed to waste a moment. As they were on their way to Caesarea Philippi, Jesus asked first about the perspective of those around them. Who do people around YOU say the Son of Man is? Next Jesus makes it personal: “Who do YOU say that I am?” In your heart of hearts, who is “the Son of Man” to you? Are there times you struggle with who you believe He is? If so, when is that? Upon Peter’s reply to Jesus’ question, Jesus praises Peter for his courage and understanding (Matthew 16:16-18). You might call this one of Peter’s good days. Can you relate to Peter’s good days and not so good days? What encouragement do you find from Peter’s ups and downs in his walk with Christ? Christ, you are the Master Teacher. You never waste a moment. And you never waste an experience. Search my heart and reveal anything holding me back from embracing you as “The Christ, the Son of the Living God.” Forgive me for times that I stumble. Plant my feet solidly on the foundation of who You are, even when I don’t feel it.